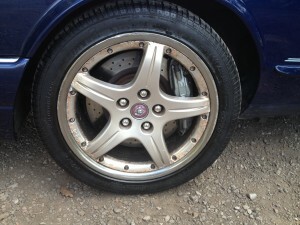 Jaguar XJR wheels – refurbish or replace? 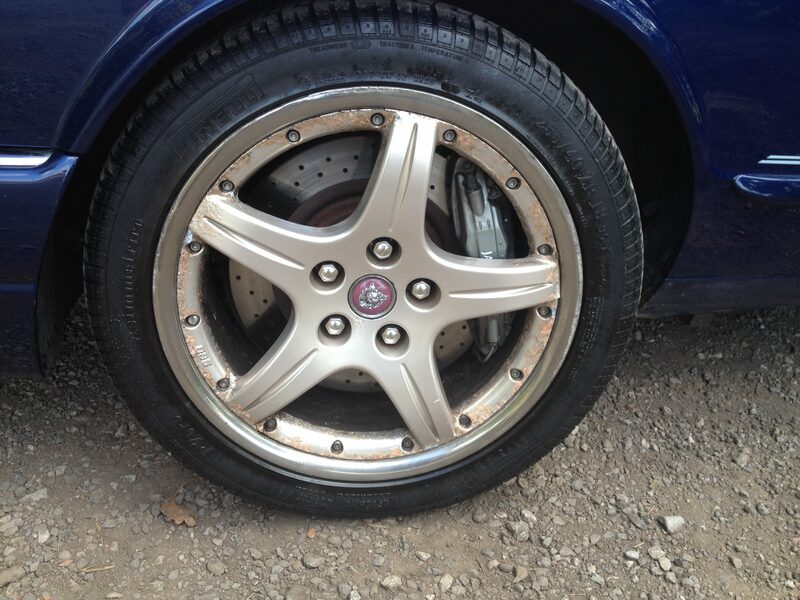 My 2001 Jaguar XJR came with a few factory upgrades – Brembo brakes and 18″ BBS Milano rims for example. The rims are in bad shape but what can I do? First off, I like the fact that I have matching Pirelli P-Zeros, and given that these tires cost a bob or two, I’d like to keep hold of them. Secondly, I’ve been watching Wheeler Dealers recently. In the car flipping program, the heroes always seem to get their alloy rims refurbished for an amazingly low price. They also seem to make a loss on every single episode, so perhaps not the best model to follow. So yeah, what’s a guy to do? I guess look for some other rims that fit over the Brembo brakes too. If you have any suggestions, please comment below! Why Buy a Jaguar XJR on eBay with Only 4 Photos?